What are you most excited about for this year’s ReaderCon? Looking at the schedules, I believe I am pretty much looking forward to everything. 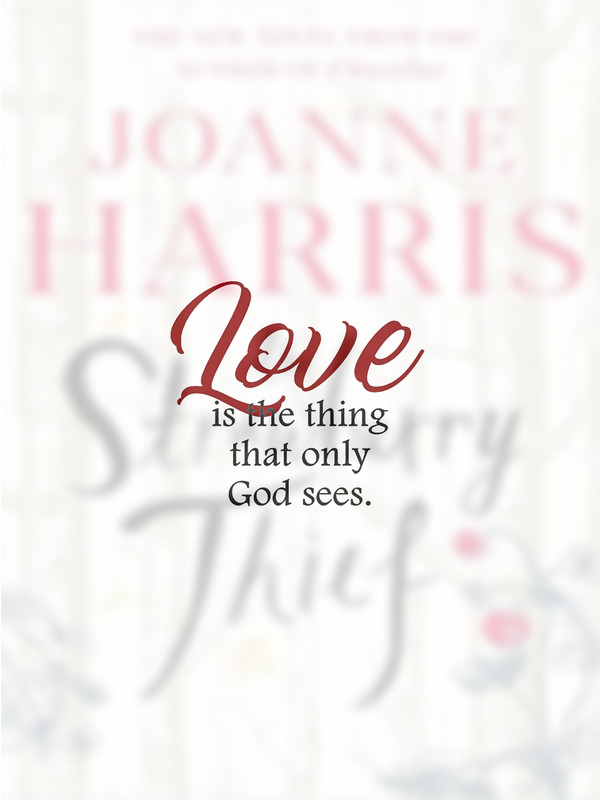 But I am very excited to see the outcomes of this year's Filipino Readers' Choice Awards. We have some pretty great choices and I would like to congratulate each of the nominees beforehand. They are all winners, congratulations. Eight more days to go and we'll see all the excitement. 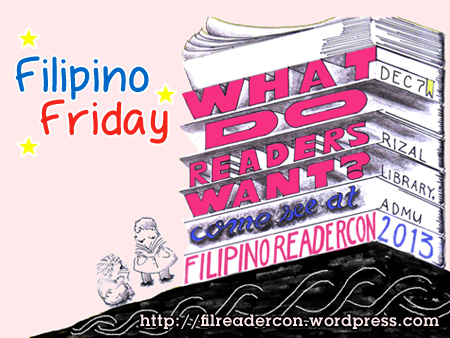 Remember it's The 3rd Filipino ReaderCon: What Do Readers Want? on December 7, 8:00am to 6:00pm, at the Rizal Library – Ateneo de Manila University. See you soon! !